A durable everyday tote made with rugged waxed canvas & leather straps featuring a unique envelope bottom. Waxed canvas exterior fabric is a naturally water resistant material. Built to withstand being loaded down with a laptop & school books. Real leather straps attached with strong metal brads. Flat square base ideal for carrying books and groceries. Open top that’s easy to throw stuff in. Unique envelop base construction. Waxed Canvas. 8.25 oz waxed canvas exterior fabric. Naturally water resistant material — perfect for your outdoor adventures in the Pacific Northwest. Choose from Black, Gray, Burgundy, Field Tan, Brush Brown, Olive, Navy & Slate Blue. * One of the allures of waxed canvas is it's ability to show wear & use. With more use, more creases appear in the canvas, and all the marks start to blend together. Leather Straps. 28" x 3/4" 6/7 oz leather. Hole punched & ready for attachment. Vegetable tanned leather will naturally darken over time with use and patina to a beautiful dark brown. Choose from black, brown or tan. Metal Hardware. Quick-set rivets for strap attachment. Hardware choices: Brass, Antique Brass, Black, and Silver. 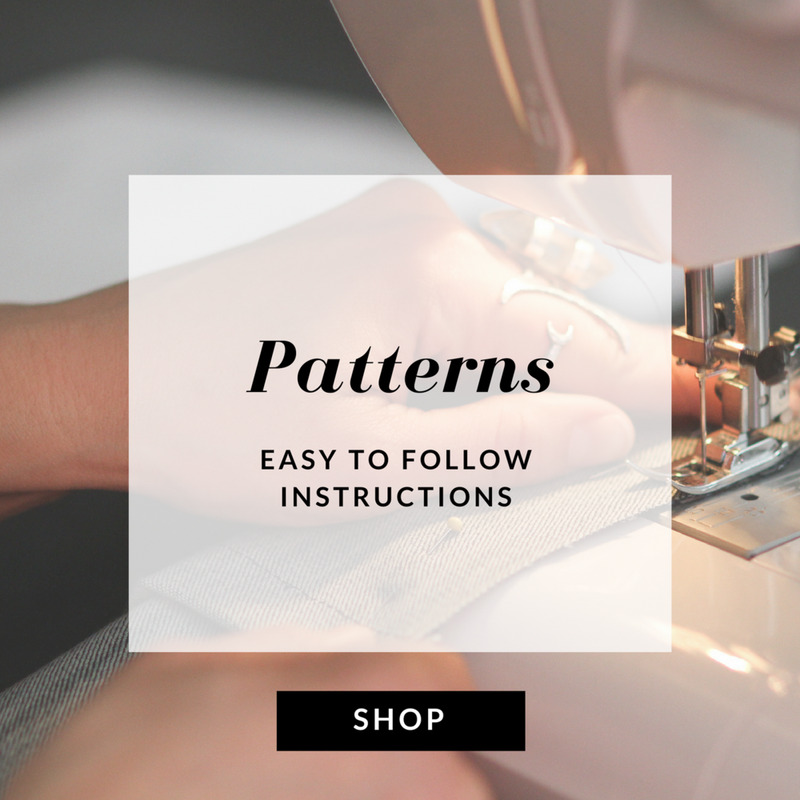 Fun & Easy sewing for novice stitchers! Create handcrafted goods with "I made this!" bragging rights! A Portsmith Maker Kit priced at 50% off is included in your registration fee & has everything you need to make your beautiful bag! - Get an introduction to the sewing machine & get more comfortable using this awesome too! - All sewing machines & tools provided. Just bring yourself! Combines rugged function with sleek style in easy-to-follow illustrated instructions. Simple construction & minimal tools make this the perfect bag for a beginning stitcher. Includes everything you need to make the Portsmith Waxed Canvas & Leather Tote at home. All fabric & leather is pre-cut, marked, and ready to use! Buy this bag lovingly made by us in our Portland, OR industrial sewing studio. Choose from a variety of fabric , leather & metal colors to create a custom tote! Learn how to make this beginner-friendly beautiful bag in 3 hours or less for only $100! You’ll be sewing like a boss in no time!
" Thank you so much Ellie! We really had an amazing time. All intimidation melted away within minutes of your instruction. You're an awesome and inspirational teacher. "